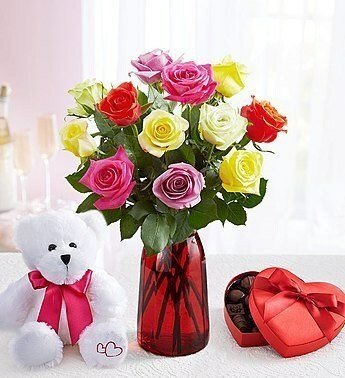 Normally, you can earn 1,000 Southwest points for each order with 1800Flowers.com, but each year they increase the offer in time for Valentine’s Day. Right now, you can earn an additional 1,750 points when you spend at least $34.99 per order. You can earn 1,750 BONUS points on up to FIVE orders per Rapid Rewards account. Because they are “bonus” points, they DO NOT qualify for the Southwest Companion Pass, but CAN be used to book free flights on Southwest. Beware: One thing to watch for on this deal is the delivery fee per order. You will pay a $14.99 delivery charge PER order up to $79.99 and a $17.99 fee for purchases up to $99.99 and even more for higher orders. Is this a good deal? This is only a good deal if you’ll be buying flowers ANYWAY. I don’t like the added delivery fee per order or the fact that these points DON’T qualify for the Southwest Companion Pass. I’m going to skip this opportunity. 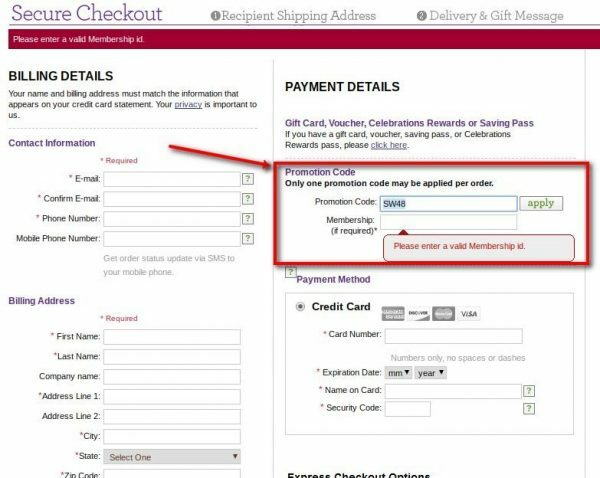 When you get to the check-out page on 1800Flowers.com, enter promo code SW63 and your Rapid Rewards number per below. Hi Lynn, I made transactions to get 1000 points will these be considered as bonus points as it is no where mentioned that it will be bonus points ? Yes, you’re good! You’re right, it says nothing about bonus points so you’re all set for it to qualify for the Companion Pass.